A properly designed telephone system can be the lifeblood of your business. Taurus Clearer Communication work with leading ICT manufacturers Avaya, Ericsson LG and Microsoft to deliver bespoke telecommunication solutions that benefit your business. Every organisation’s telephony requirements are different and we work with you to understand what you want to achieve. 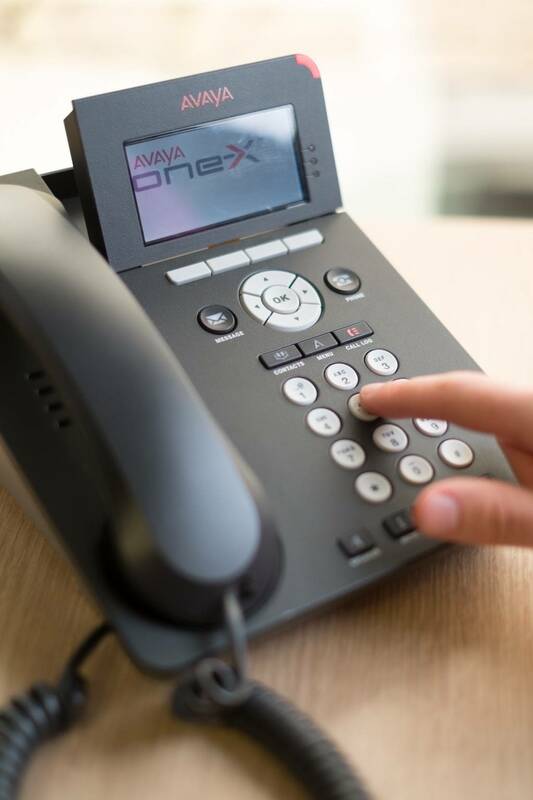 We help to improve office efficiency by integrating your telephone system with Outlook or with a “line of business” application such as Microsoft Dynamics. Even industry specific software can be integrated to allow for screen click to dial, screen popping on incoming phone calls, or tracking call information through your customer databases. Business can stay in touch with customers and staff by integrating their telephone system with their mobiles. Our world now allows for us to be connected in ways that weren’t previously possible and your staff in the field are able to use their mobiles as extensions to a telephone central system and allow your mobile users to transfer calls, create audio or video conferencing, or initiate a call recording. 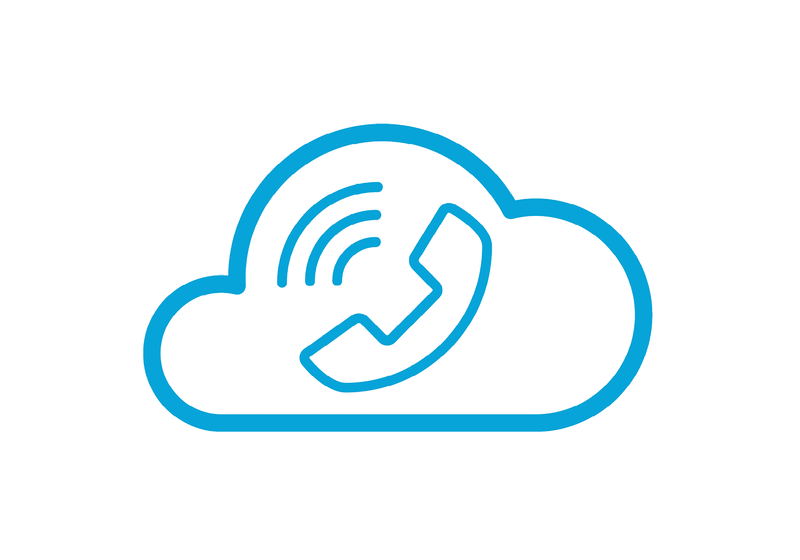 There are situations where there are benefits to not having a telephone system on site, but instead to utilise a hosted, off-site cloud based platform. Our hosted voice service is delivered via Carrier Class Switches, over resilient networks, layered with security protocols and are fully managed solutions. The individual users in your organisation can have tailored requirements based upon their job roles including individual call recording and computer integration. 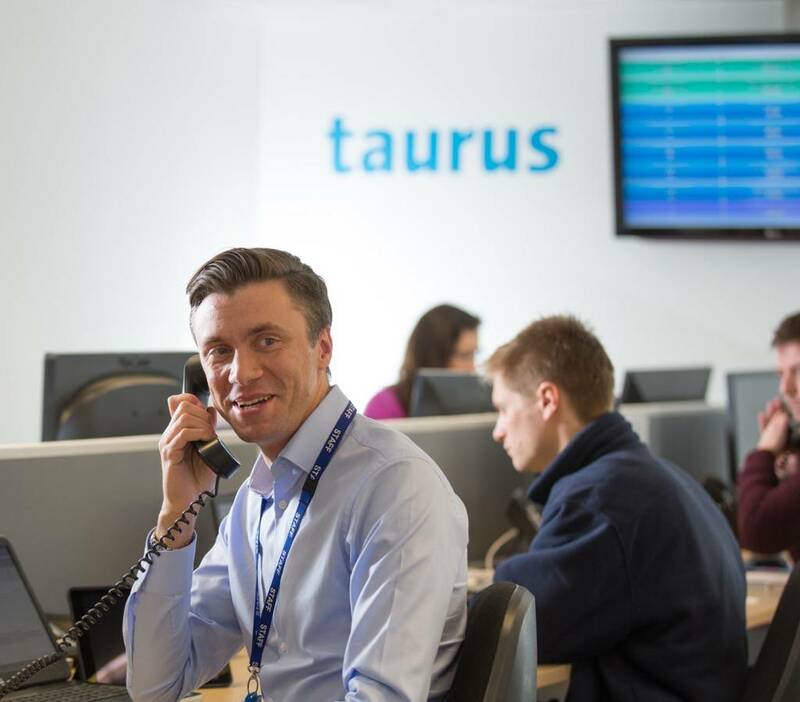 Taurus strives to deliver telecoms solutions that are the highly flexible and within budget. There is no ‘one size fits all’ solution; by speaking with one of our consultants you can design your ideal telecoms network.